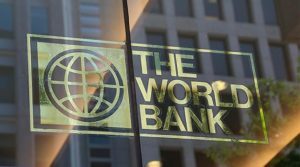 The World Bank may suspend funding to Tanzania over a new legislation that would punish anyone who questions official statistics. According to the World Bank, the law would undermine the production of useful and high quality data. The international lender stated that the amendments could also have serious impacts on the generation and use of official and non-official statistics, which are a vital foundation for the country’s development. It urges Tanzanian authorities to “protect openness and transparency” in the use of official data. The Statistics Act imposes fines, at least three years jail time, or both, on anyone who questioned the accuracy of official figures. Opposition groups and other critics have said the changes were part of a broader government crackdown on dissent. The government denies that it is trying to curb dissent and argues that corruption has robbed Tanzania of profits from its resources for years. The attorney general said the changes were needed to enforce standards. President John Magufuli is yet to sign off on the amendments. 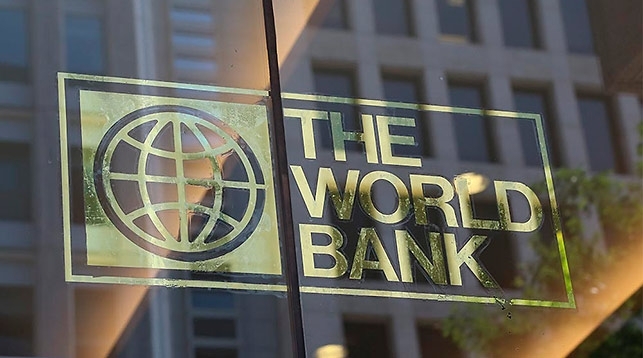 The World Bank said it was talking to authorities about whether it would continue supporting a program to produce systems to create “reliable and timely statistics”. Posted by Geraldine Boechat on October 4, 2018. Filed under Finance. You can follow any responses to this entry through the RSS 2.0. Both comments and pings are currently closed.